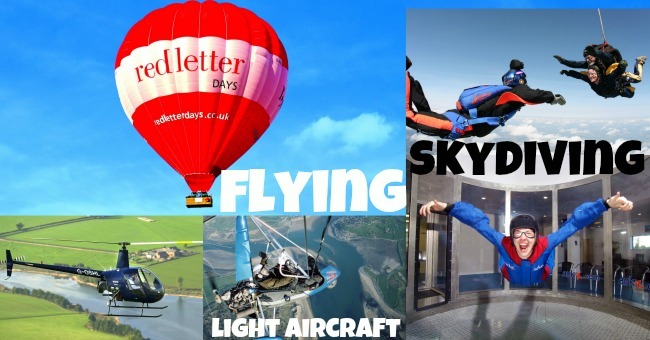 25 Red Letter Days Experiences You Absolutely MUST Do! With our 25th birthday coming up on Friday, we’ve been thinking about the ultimate 25 must do experiences. Browse our list, add your own and let us know how many you’ve done! RIB Powerboating – get ready for screams and splashes! Medieval Jousting – need we say more? Have a Massage – or whatever treatment you fancy! Sushi Making – learn a new skill and eat what you make! Flying – Have You Got The Flying Bug? Skydiving – freefall after jumping out of a plane!